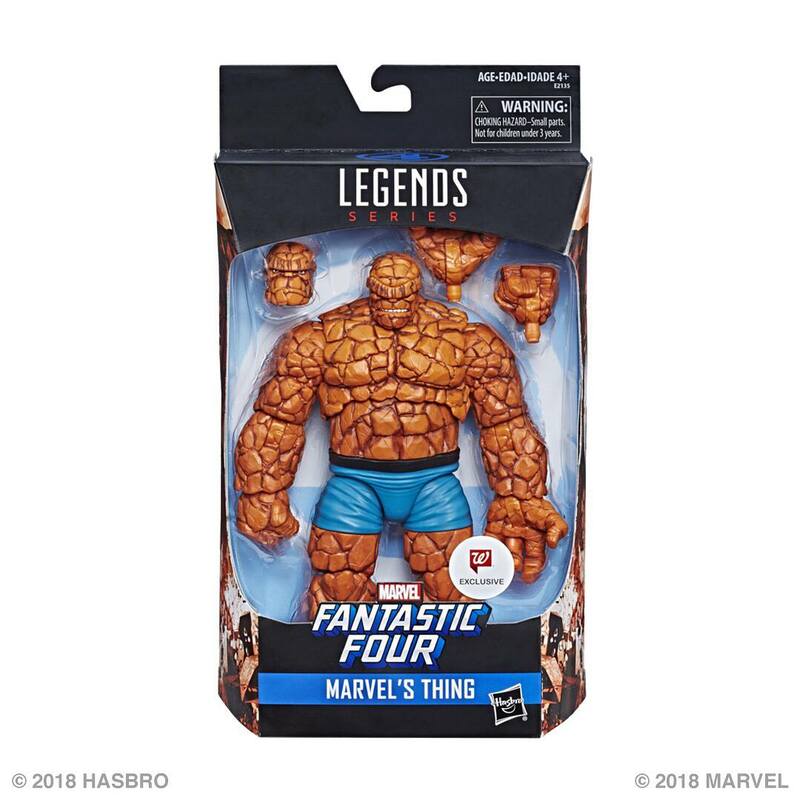 Walgreens will be carrying an exclusive Fantastic Four – The Thing Marvel Legends 6″ Scale Figure. While I don’t have a concrete date, the figure should be making its way to stores soon. Ahead of the release, two new photos of the figure have been released, via MFCT. The photos show off the final packaged figure, as well as the accessories that will be included. The figure includes a set of interchangeable hands and two swap out portraits. Read on to see the photos. Does anyone else think it's weird that a Pharmacy gets action figure exclusives? Aside from Walgreens being a very popular chain (and thus good for impulse buys), Hasbro addressed this at a con last year. The FF really aren't a big deal right now sadly (their last movie was 3 years ago and nobody even watched it, and they haven't been in cartoons or many games recently right now), so the company didn't have the impetus or retailer interest to do a wave of FF figures for mass release. Something like a Walgreens release is more feasible to them right now. Nice! Love the fact that he has alternate hands, we don't usually see that on the big guys. This guy totally reminds me of the toybiz series 2 Thing, in a good way! Hope he's not too scaled down, though, because I'd like to use the trench coat from the toybiz one on this guy. 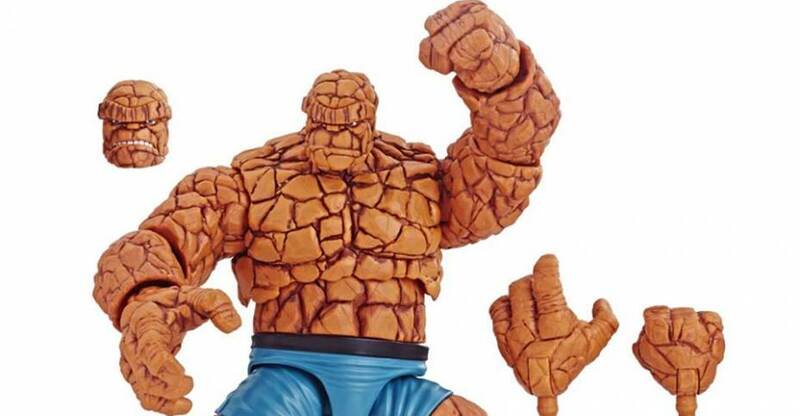 I've been reading Marvel comics for over 30 years and I just now realized that The Thing only has four fingers on each hand. Looks great in the packaging. isn't he supposed to have a 4 on his shorts?? Anyway, he looks awesome. Can't wait! 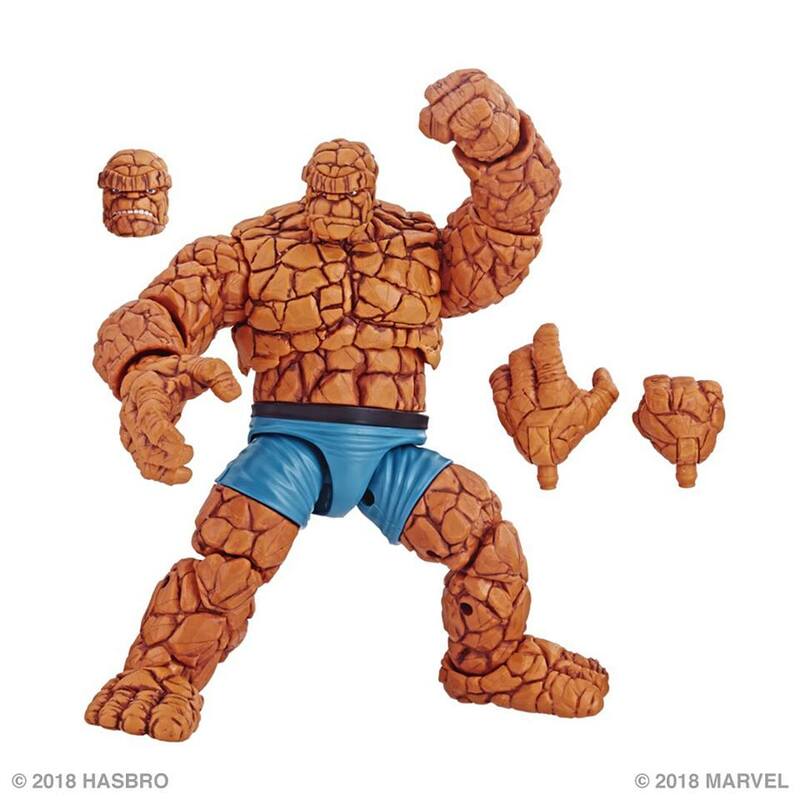 I remember there was a guy that complained about the head sculpt when the Thing figure was first revealed. Well, he actually has two head sculpts now, so I hope that guy is happy. 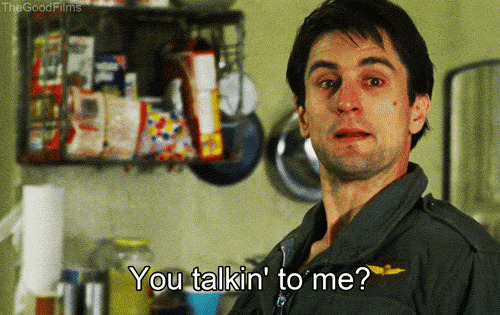 Yeah, but I like it! Especially since I have like 2,000 Walgreens within driving distance. It's always fun to go in there and poke around the toy aisle...especially now that TRU's biting the dust. Yes, I believe that was you, lol. What do you think of the head sculpts now? Apparently not; now there are just two head sculpts to dislike. Other than looking like he's got sleeves, he looks great! I'm guessing around or just over 7" based on the in-box picture. As Dr Kain already said not every version of Ben has the 4 on his belt. I've never been a big fan of the Fantastic Four, but I do love the idea of them. The big brute of the group is probably my least favorite, but he looks good in Marvel Legends form. Nicely done, Hasbro. Body looks right for him, but im with whoever else isn't too fond of his faces.